Over the years, despite enduring some less than magical projects on which I learned the true meaning "1% inspiration - 99% perspiration," the thrill of making stuff has never left me. 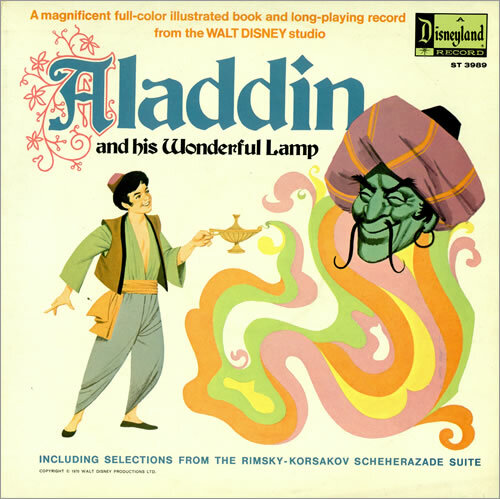 For the most part I have been one of the perspiring programmers, but as Product Manager at RepreZen I find myself in a position that reminds me very much of the story of Aladdin and His Wonderful Lamp. When the lamp is rubbed, a Genie emerges to offer the holder - its new master - three wishes. All Aladdin had to do was think carefully and name the wish. The Genie would handle the rest. Now, instead of a Genie, I have at my disposal one of the most capable and creative techical teams I have ever worked with, headed up by two people I have learned to hold in high regard: Tanya Fesenko (CTO, with "a brain the size of a planet") and Andy Lowry (Chief Integration Engineer - think Mr. Scott from Star Trek - the man who can fix anything). 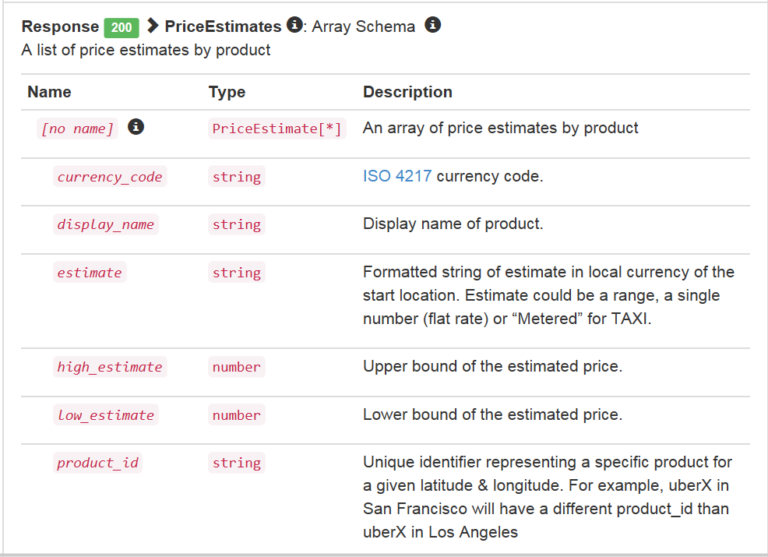 When we sat down to consider what should go into our 1.3 release we came up with a list of three main things, and I am very happy to announce that RepreZen API Studio 1.3 is now ready for public consumption and all three things (plus a whole lot more) have been included. 1. "The best Swagger-OpenAPI editor on Planet Earth"
3. The best code gen framework known to humantity! Alright, maybe I'm getting a bit too excited now, but if you thought code gen in the previous release was good - wait until you see this. We’ve updated to Swagger-CodeGen 2.1.6, with new generators for Haskell Servant and ASP.NET 5 server stubs, along with numerous fixes and enhancements. Use RepreZen’s native code gen framework to build a custom generator in minutes, or build advanced multi-stage code gen solutions. 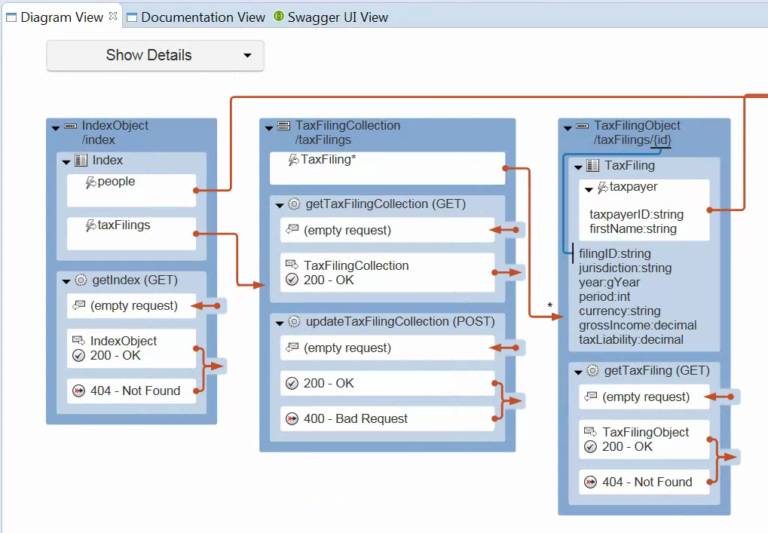 Check out the free trial of RepreZen API Studio 1.3. I think you’ll be amazed at what you can do.